Product information "PU-acoustic system | Underlay silentCOMFORT 10 m²"
silentCOMFORT is the perfect underlay mat for any click variant of design or PURLINE organic flooring. silentCOMFORT is an anti-slip acoustic mat which we have developed specifically for click variants of design and PURLINE organic floors. Floors are laid onto this slightly adhesive surface which means the flooring cannot shift, offering you much more safety. 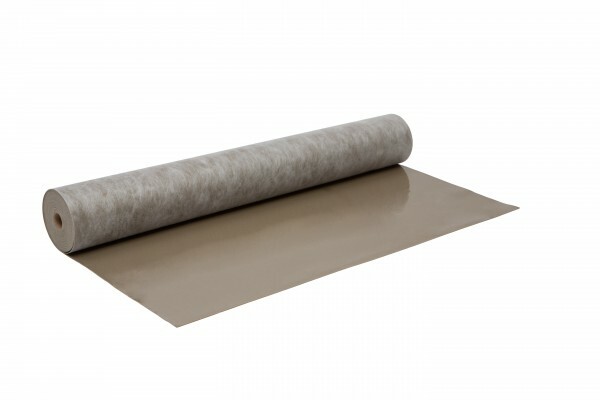 This underlay mat also reduces impact noise and even accommodates minor unevenness in the substrate, ensuring the perfect lay of the design flooring. silentCOMFORT is the most stable mat for convenient click installation.